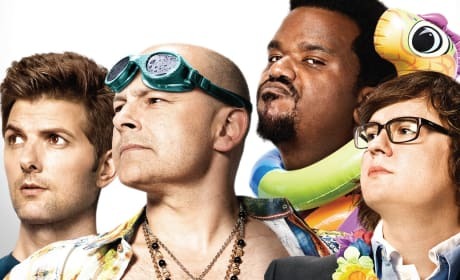 The boys are back as Hot Tub Time Machine gets a sequel. 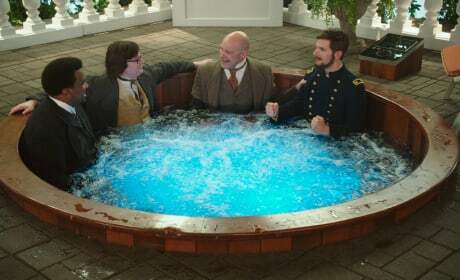 Hot Tub Time Machine 2 features the gang going into the future this time. 11 Hottest Hot Tub Time Machine 2 Quotes: Ready For Another Dip? 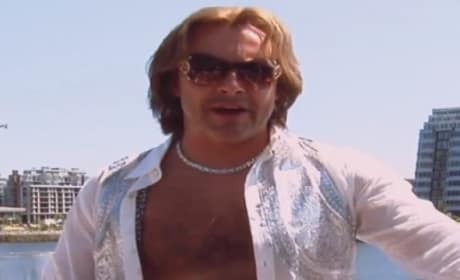 Are you ready for a whole new tub full of Hot Tub Time Machine quotes? We present the 11 most hilarious Hot Tub Time Machine 2 quotes. 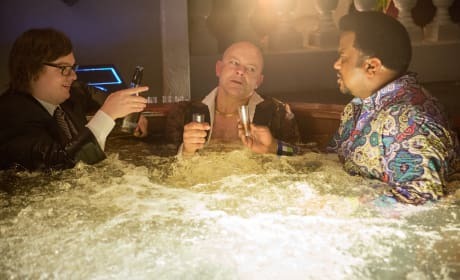 The boys are back in Hot Tub Time Machine 2. This time out, our Hot Tub Time Machine review finds, heading back to the future was a good idea. 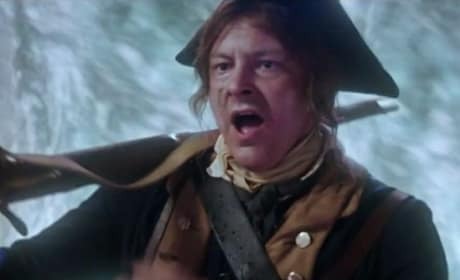 Hot Tub Time Machine 2: Steve Pink On Time Travel Movies & John Cusack Returning? Hot Tub Time Machine 2 director Steve Pink lets us in on the joke. Pink dishes whether John Cusack will return in a third and how they came to have Adam Scott "replace" him. Hot Tub Time Machine 2 Releases 13 Photos: No Decade Is Safe! We have 13 new photos from Hot Tub Time Machine 2. The boys are back and this time the Hot Tub Time Machine is taking them into the future. The Big Game trailer for Hot Tub Time Machine 2 is here! And yes, make sure those Patriots balls are inflated. 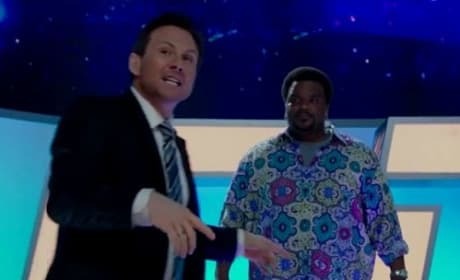 Hot Tub Time Machine 2 Clip: Watch Out, Time & Space! 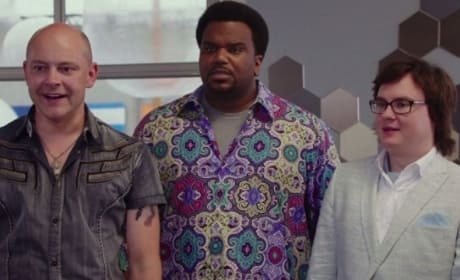 The first Hot Tub Time Machine 2 red band clip is here and it promises a future that is full of laughs. The boys are back from Hot Tub Time Machine and this time, they're heading into the future and the past. Hot Tub Time Machine 2 has released a new poster. The boys are back and heading into the Hot Tub Time Machine for a trip to the future. Hot Tub Time Machine 2 Trailer & Poster: Back to the Future! The boys from Hot Tub Time Machine are back and this time, they are heading into the future. 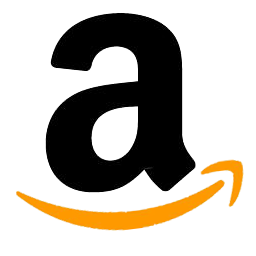 Check out the trailer for Hot Tub Time Machine 2. Hot Tub Time Machine 2 Trailer: Everything is Like Terminator! The first Hot Tub Time Machine 2 red band trailer is here. The boys are back and ready to get into the Hot Tub Time Machine. Hot Tub Time Machine 2: Plot Revealed! Hot Tub Time Machine 2 has had its plot revealed. It appears that the sequel to Hot Tub Time Machine will find the guys going to the future to fix the past. 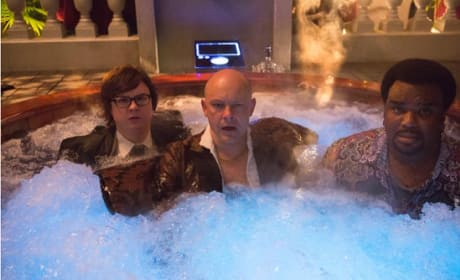 Hot Tub Time Machine 2 features the gang getting back into the hot tub and this time out, they're heading to the future. Ever since I wrote Call Me Maybe, back in 92, I've been on a roll. Permalink: Ever since I wrote Call Me Maybe, back in 92, I've been on a roll. 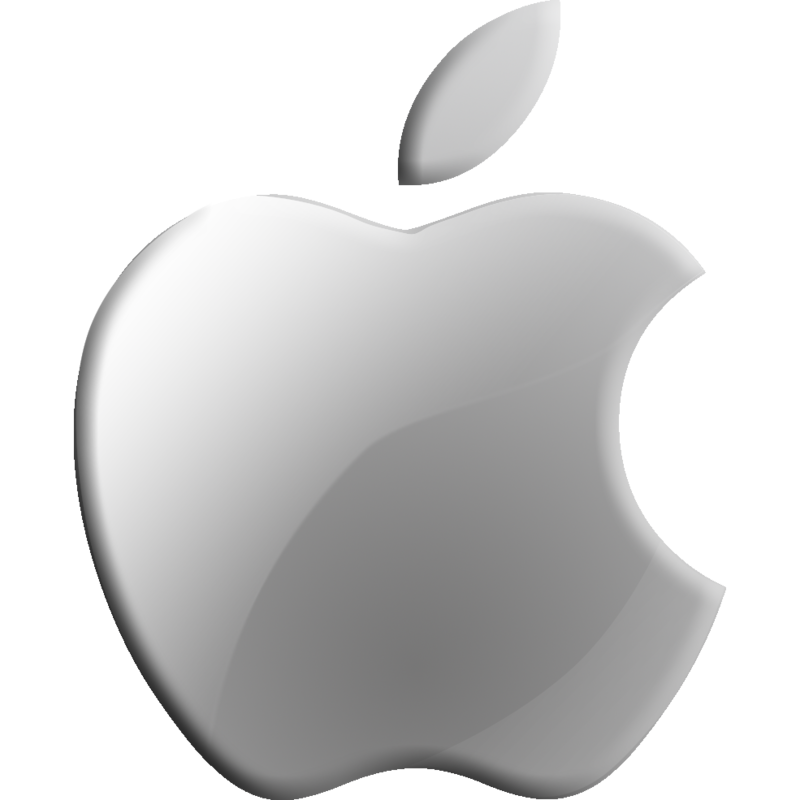 We need to find the point in time that things went wrong and fix it. 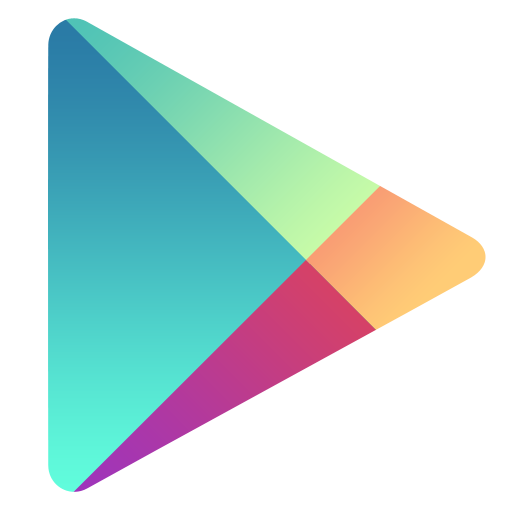 Permalink: We need to find the point in time that things went wrong and fix it.